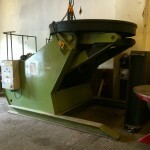 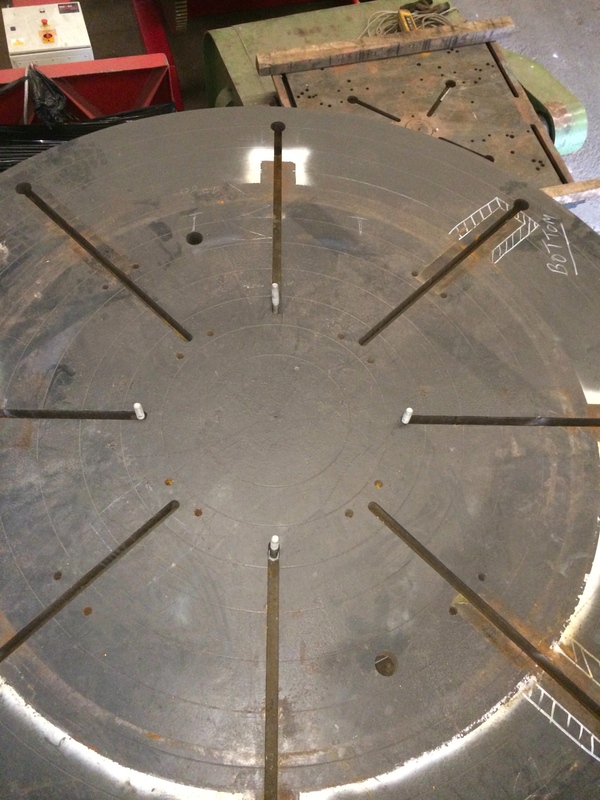 Here at Spectrum Welding Supplies we stock 25 tonne welding positioners. 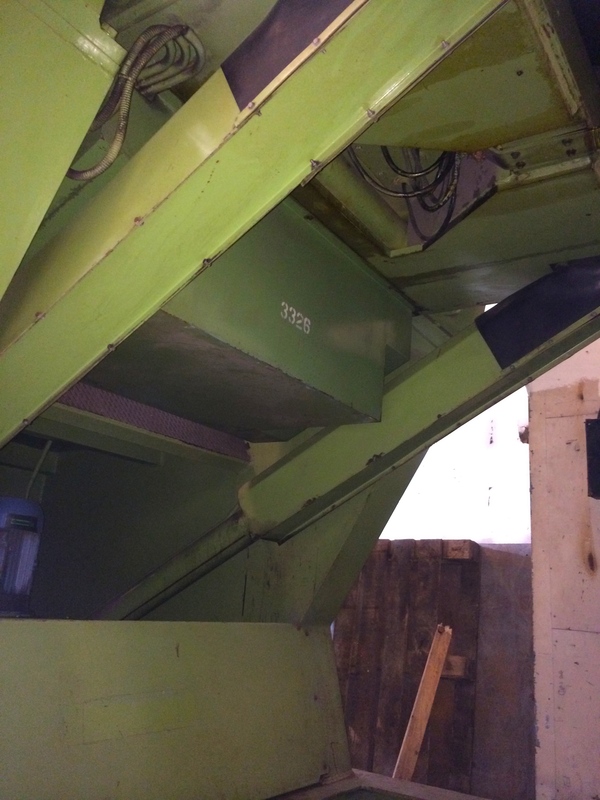 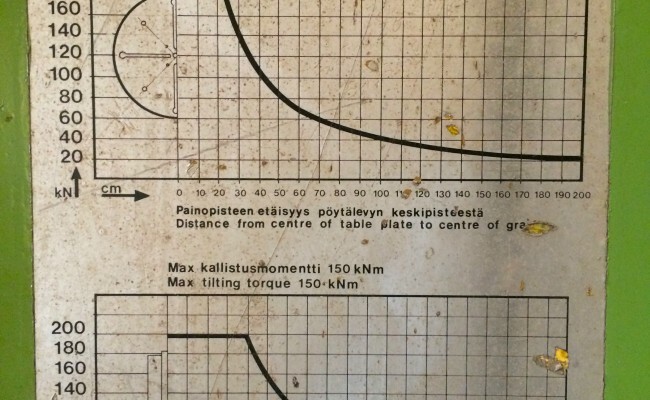 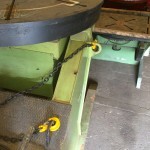 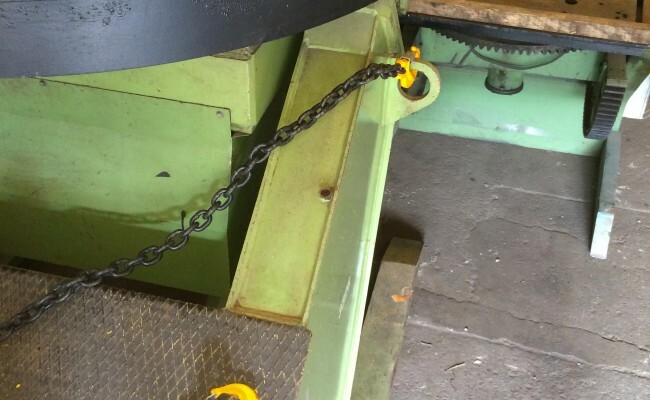 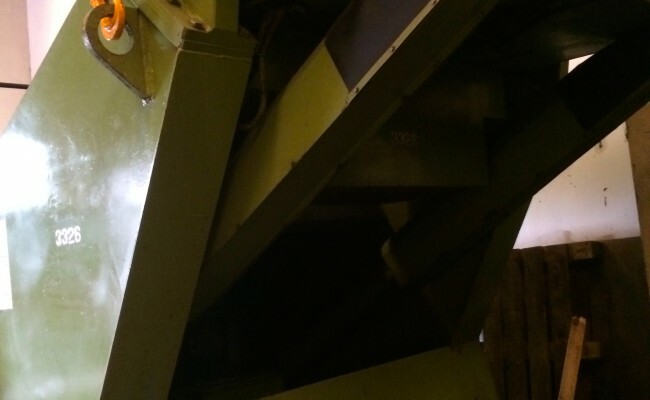 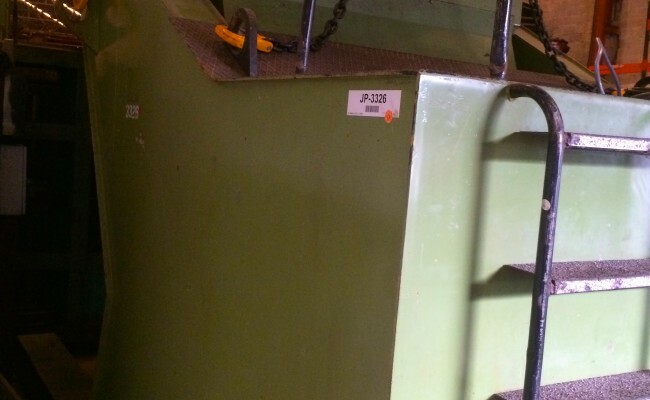 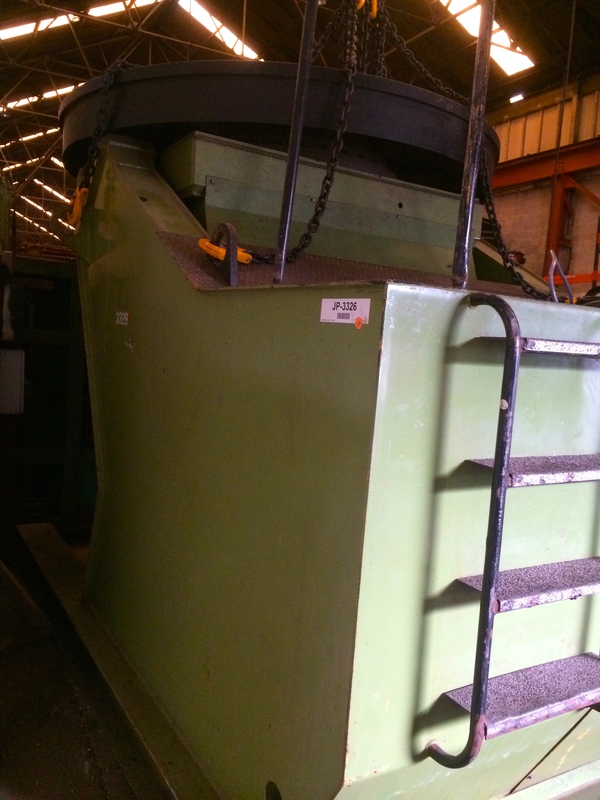 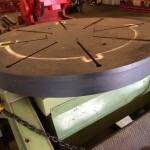 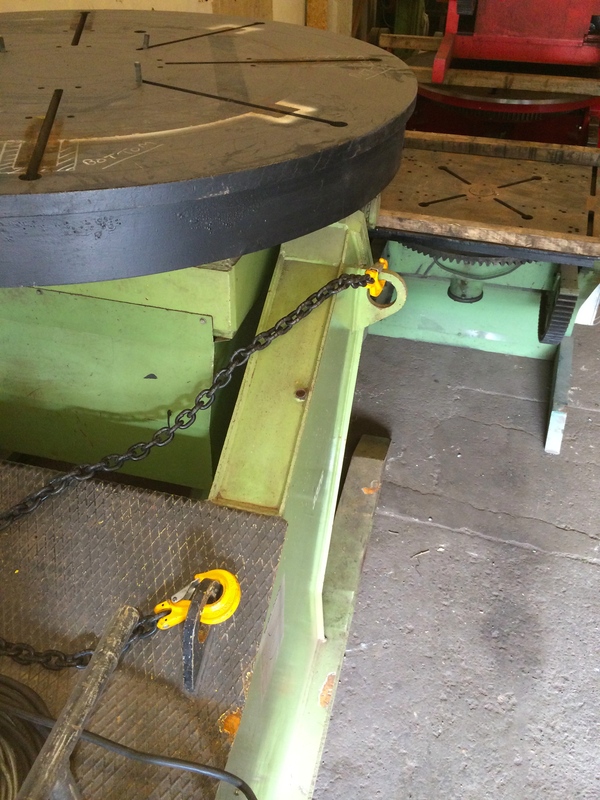 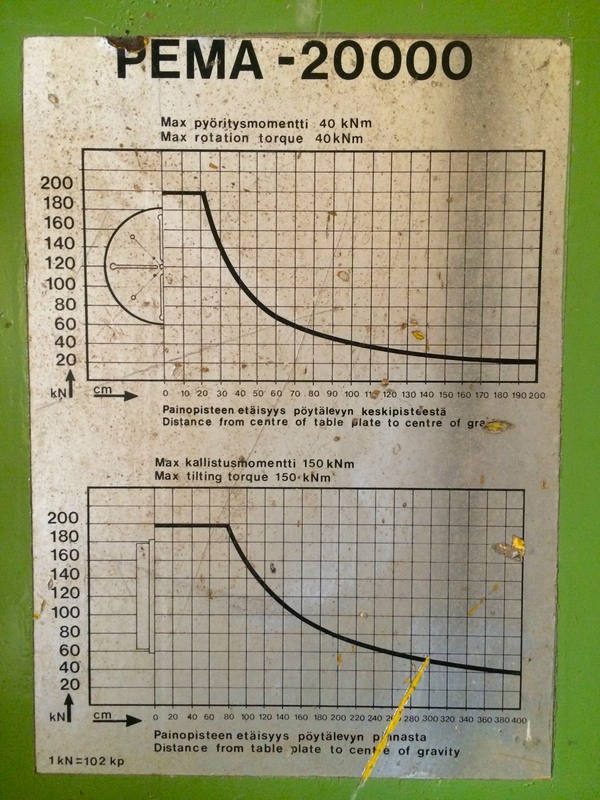 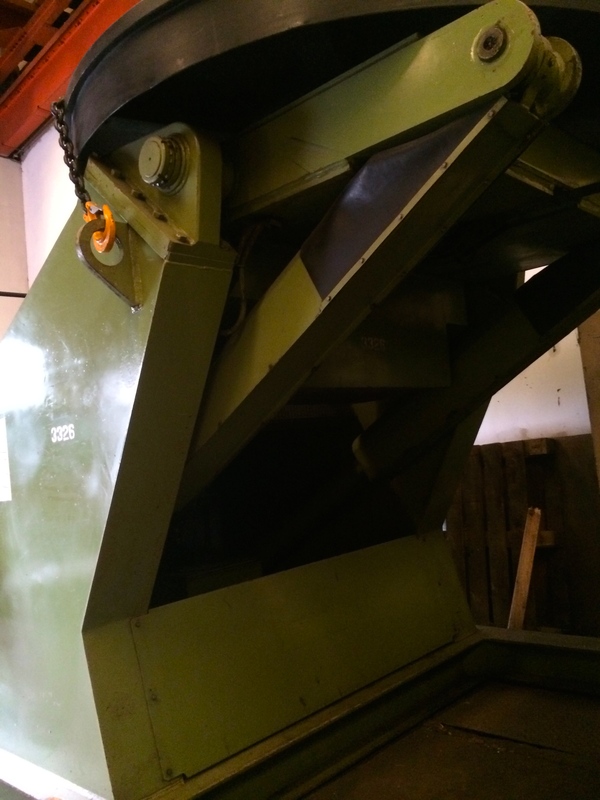 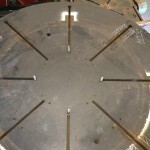 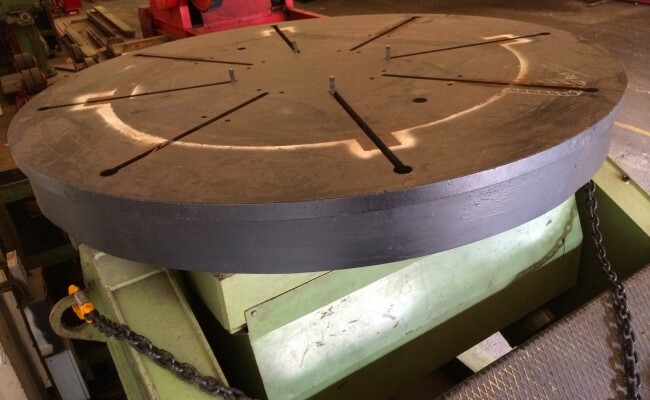 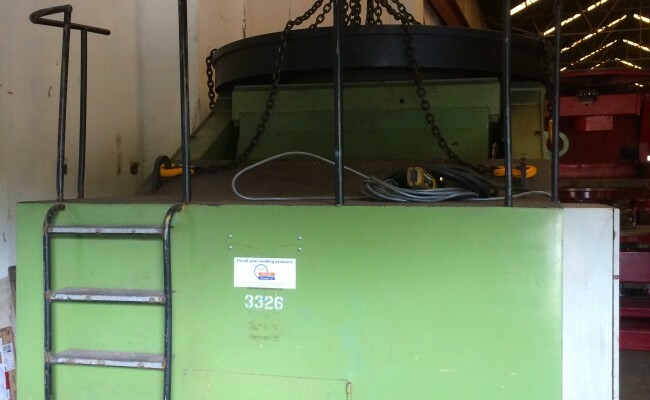 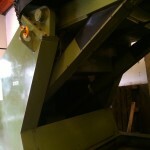 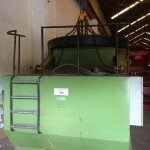 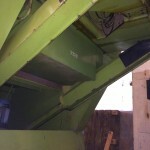 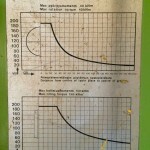 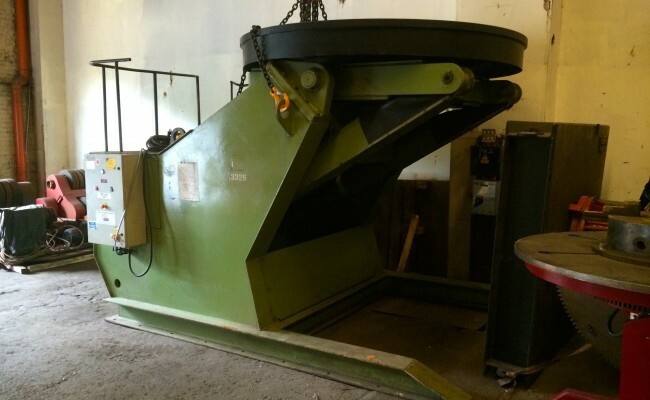 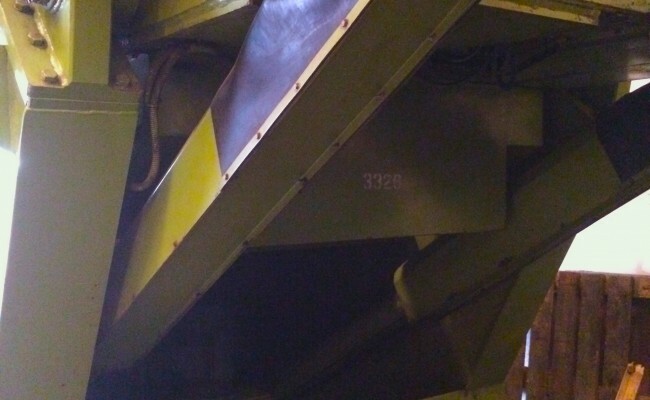 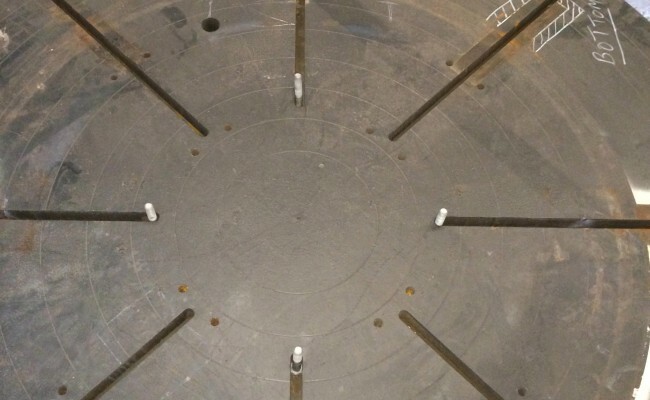 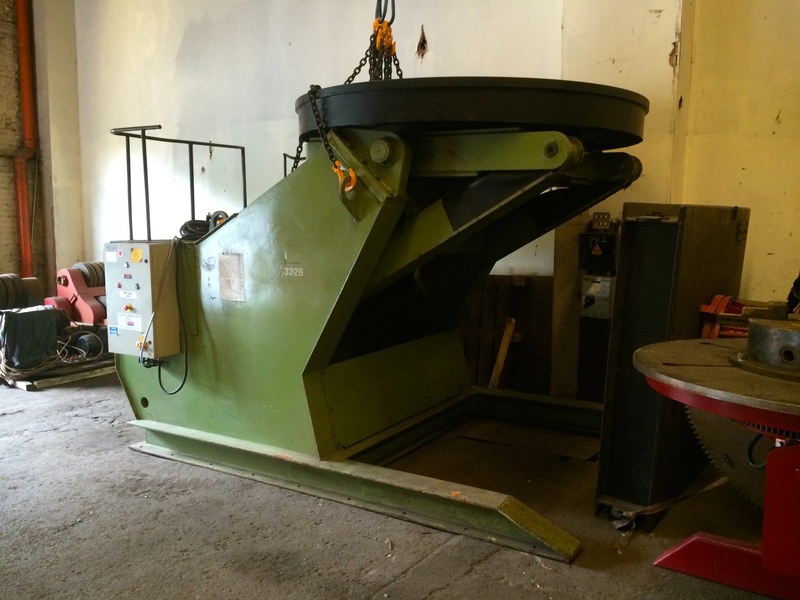 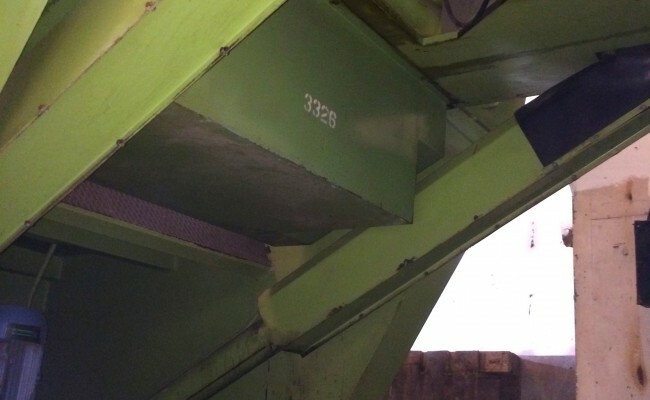 This machine in the photos is capable of turning 20 tonnes up to 220mm away from a vertical table (horizontal job), as seen in the photo no.2 loading chart. 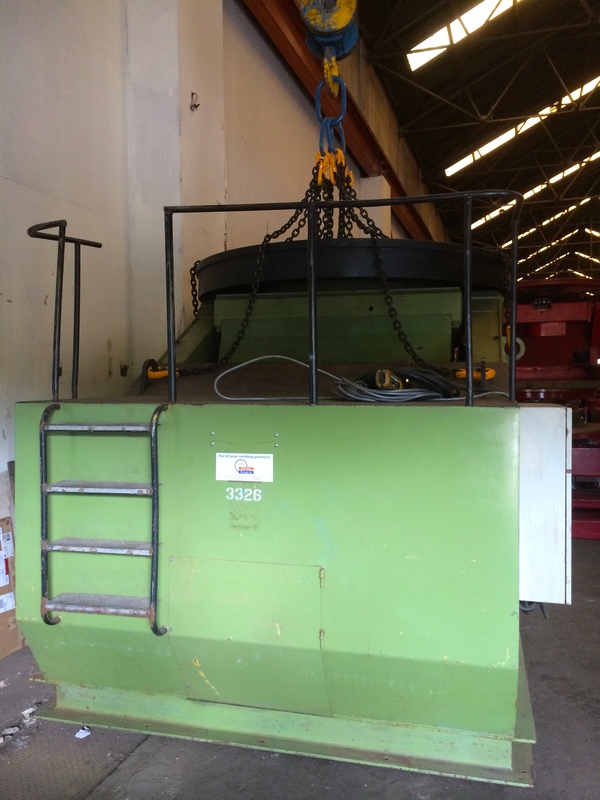 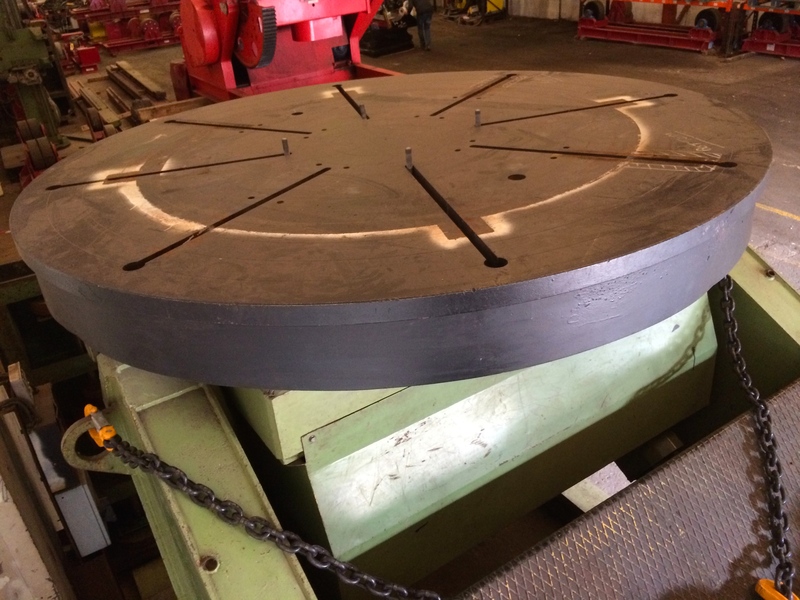 This mammoth 25 tonne welding positioner has incredible load bearing capacities and is a rare machine for specialised applications. 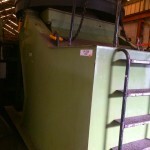 Get in contact with us to learn more and get a quote to hire or buy.